Efficiently Storing Backups: On-Premises, Private Cloud, or Public Cloud? No matter how modern technology has evolved, there is always a way for it to fail, taking valuable files and data along with it. Even if you build a “perfect” system, a tree can still crash through the roof onto your storage format of choice. It’s impossible to control both internal and external threats to your data, so your best bet for safety is to take frequent, regular backups. These criteria, in turn, impact your company’s RTO and RPO. As with nearly every cloud deployment, there is no one-size-fits-all solution. 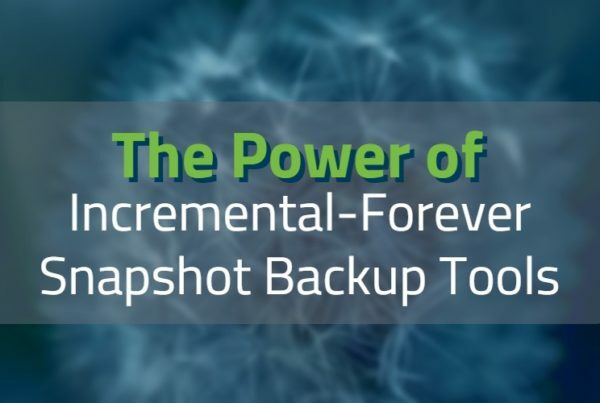 Identify the minimum acceptable latency and performance metrics your organization needs, so you are not paying for highly accessible archived backups or, inversely, struggling to access critical backups in an emergency scenario. Here are some important considerations when determining whether on-premises, private cloud, or public cloud storage is the right solution for your organization. For companies with room(s) to spare, on-premises storage is the most straightforward, albeit admittedly in danger of being outdated in a largely tech-focused world. Best for: Companies with “hybrid” files, both digital and paper, without a lot of immediate time-based accessibility concerns or a need to share files outside the company. Worst for: Companies that primarily deal with digital files, need a great deal of remote collaboration, or frequently have time-based accessibility needs. Easily accessible, both from a filing and retrieval standpoint. Storage square footage and security measures are easy to control and alter as needed. 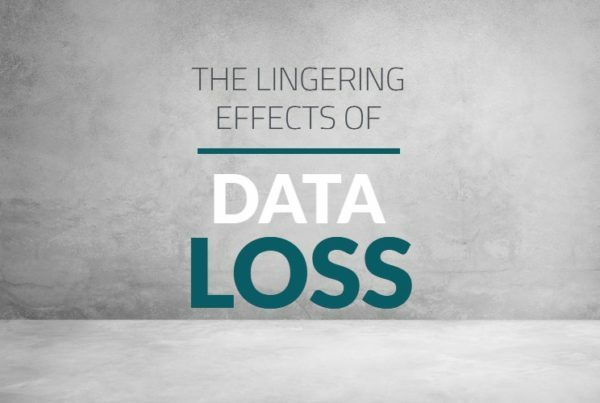 Little to no danger of former employees accessing or destroying files if they are let go. Rapid or immediate awareness if external individuals are trying to access your backups. If linked to the same system(s), power outages, viruses, etc. will also affect backups. Any physical damage or danger to the building will likely block access to backups as well. Paying for installation/housing/etc. for backups might make moving offices difficult. Storage mediums are difficult to share outside the company, and may become obsolete. If physical on-site storage isn’t a good fit, private cloud storage is the next logical conclusion. This digital-based storage medium allows your company to keep electronic files, forms, images, videos, and more on a server reserved for your company alone. Best for: Companies with sensitive information, immediate time-sensitive accessibility needs, and frequent collaborations with individuals outside the company. Worst for: Companies that still use hybrid files, need a place to store both digital and physical mediums, and those working with older or outdated technology. 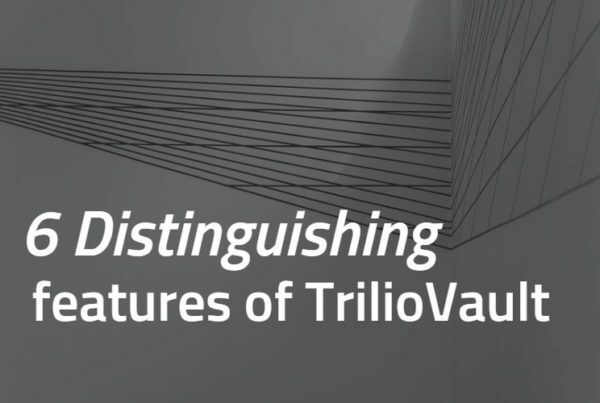 Your company controls everything on the cloud, and always knows available volume capabilities. Unlikely to change format and/or require additional training to use, reducing onboarding efforts. Helpful for compliance-oriented industries that need a clear, and secure cloud storage experience. Not on-site, so physical damage issues — weather, fires, floods, etc. — at the office aren’t a concern. Security measures inherent in private clouds might make remote access difficult. Larger initial cost than other storage methods, particularly digital-based ones. Less potential integration with apps and systems that “play well” with public cloud options. Not on-site, so access is largely determined by functioning electrical/internet connections. Familiar and popular, public cloud storage leverages less protections for greater accessibility. While still a secure format, this option might not work — both operationally and legally — for those in certain industries. Best for: Companies that need to access relatively benign files — images, logos, basic product information — across a large or far-flung network, particularly one that incorporates freelancers. Worst for: Companies that have strict privacy concerns, such as HIPPA laws in healthcare, legal documents with sensitive client information, or military files. Use of a public cloud in these industries may even be against the law. Typically easy to access with little to no training, regardless of location and device. Easier to access remotely, as security measures aren’t as aggressive as those on private clouds. Less setup for user accounts, so it’s easier to grant access to new consultants and freelancers. Less initial cost, making it good choice for budget-conscious startups. Not a viable option for certain sensitive-data industries. Interface may change, grow, or shrink with little warning, depending on the cloud company’s business goals. Costs may also fluctuate from time period to time period. More vulnerable to cyberattacks and hackers, which may be a liability in competitive industries. The right storage choice for your company needs needs to acknowledge and work with your realities: your budget, the volume you plan to store, the format(s) you intend to store in, your accessibility and security needs, just to name a few. The answer isn’t always a clear-cut choice, either; many companies use parts of each storage method to form a strong network for their backups. Ultimately, you should explore several different companies before deciding on a plan for your backups, and come to a consensus with your company’s leadership.